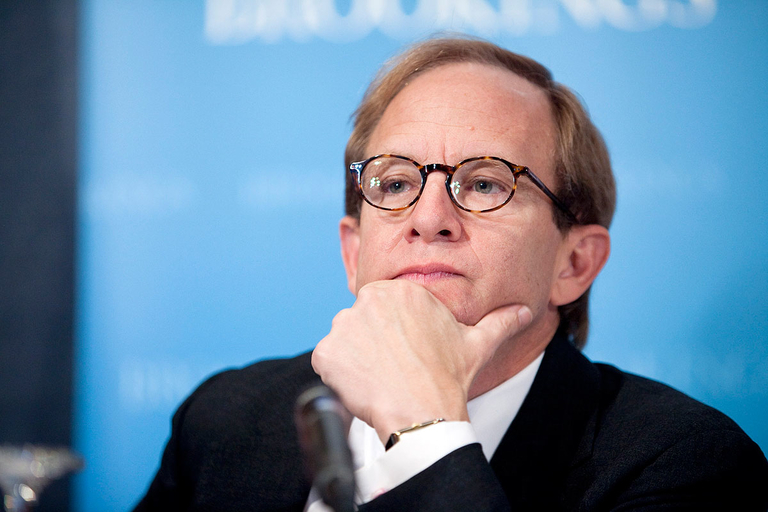 Former Obama auto czar Steven Rattner testified that the U.S. auto task force had doubts that Chrysler could become viable without a "more rational" dealer footprint. Mazda will count on a newly developed vehicle-handling technology, called G-Vectoring Control Plus, to help distinguish its newest model, the 2019 CX-30. The earlier-generation model made up nearly a third of Ram's pickup sales in the first quarter, according to J.D. Power. 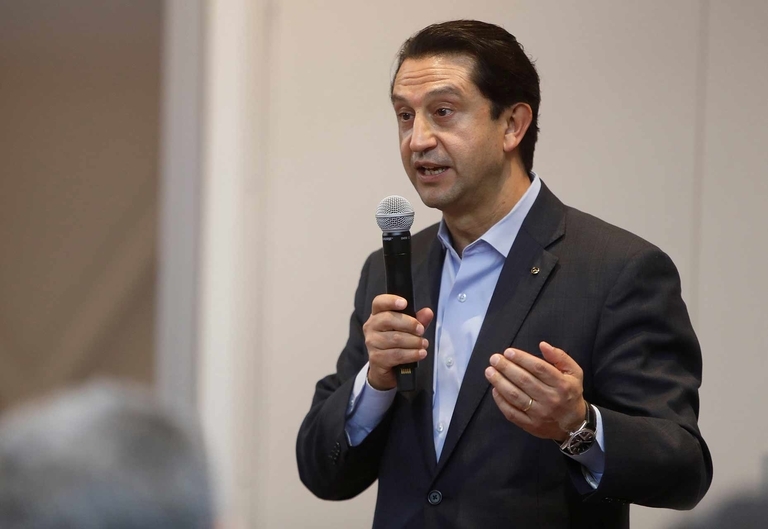 Former Nissan executive Jose Munoz is in negotiations to head Hyundai Motor America and also take a top leadership position at its Korean parent, three people familiar with the situation told Automotive News. 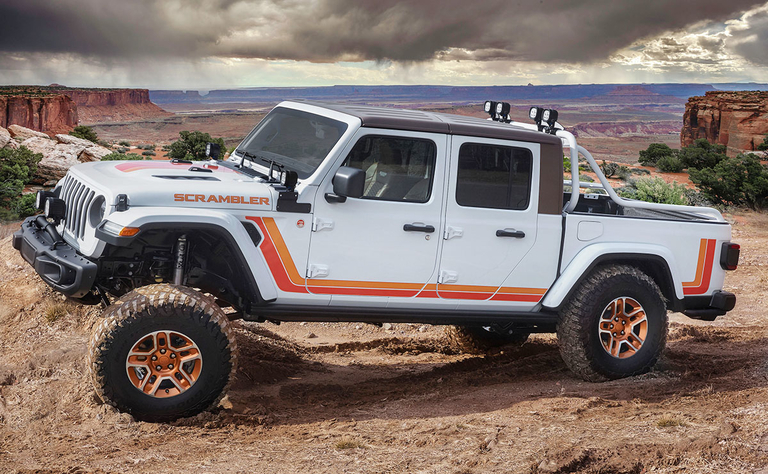 The Gladiator, Jeep's first pickup in decades, is the star guest as Fiat Chrysler's biggest brand showcases six concepts at the 2019 edition of the Moab safari for off-road enthusiasts. 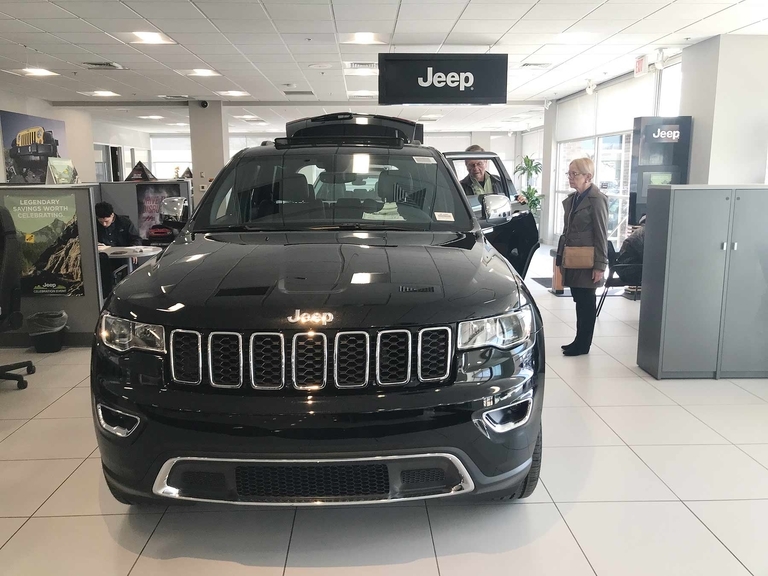 A thick parts menu could position the Gladiator as an elite profit generator for FCA and dealers at a time when margins are tight. 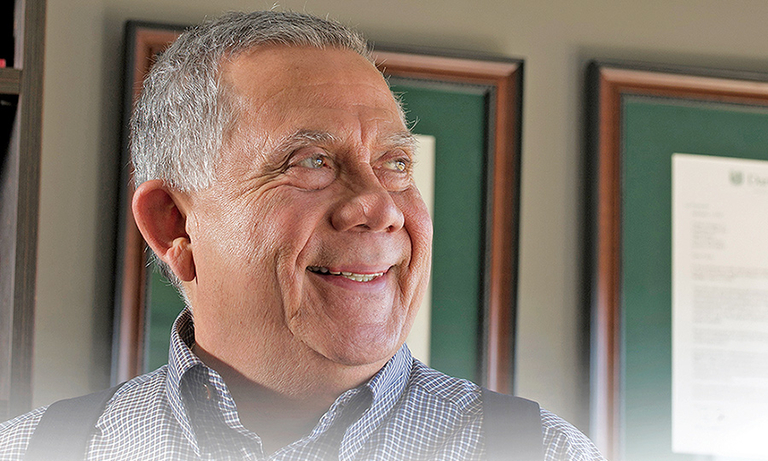 Just getting a foot in the door is plenty difficult, but for those who do, automakers' programs for minority-owned and female-owned suppliers can swing it open much wider. 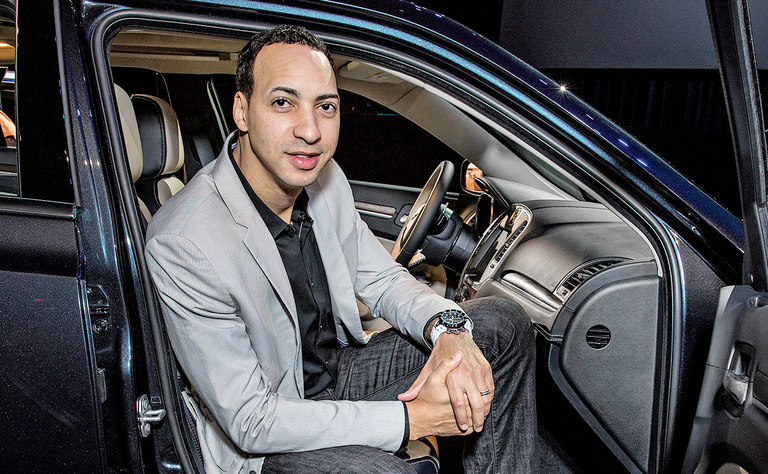 "There's always going to be people who play the games," said Reginald Humphrey, GM's supplier diversity senior manager. 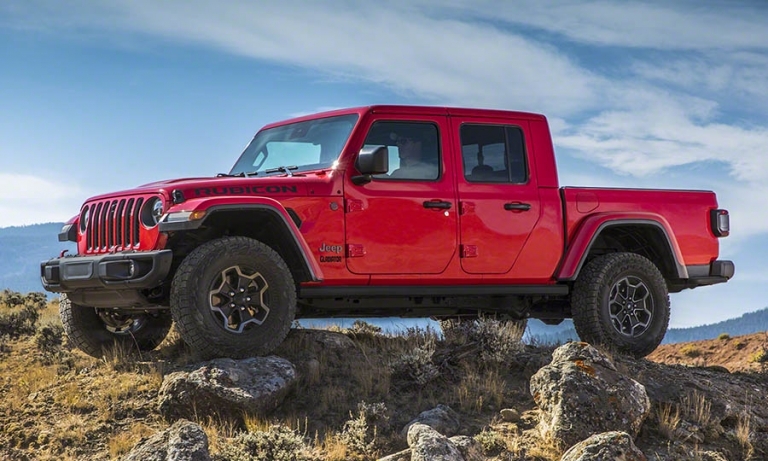 The Jeep Gladiator's design team had to balance respect for brand heritage with the need to create something unexpected. 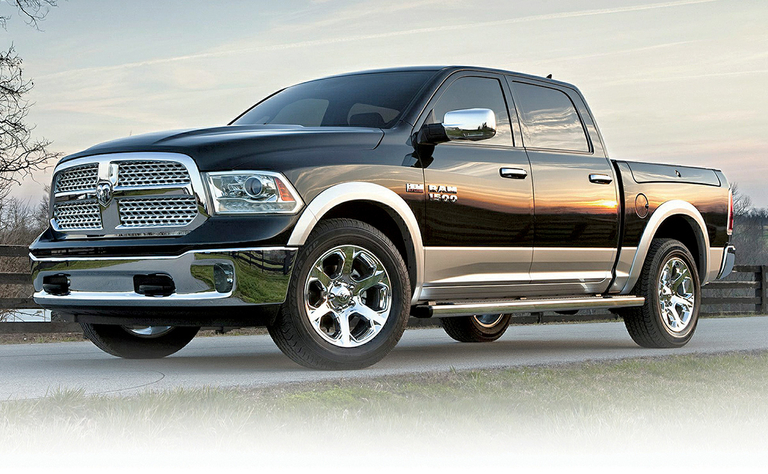 The Ram brand hit a March record as sales improved 15 percent with 51,822 units. 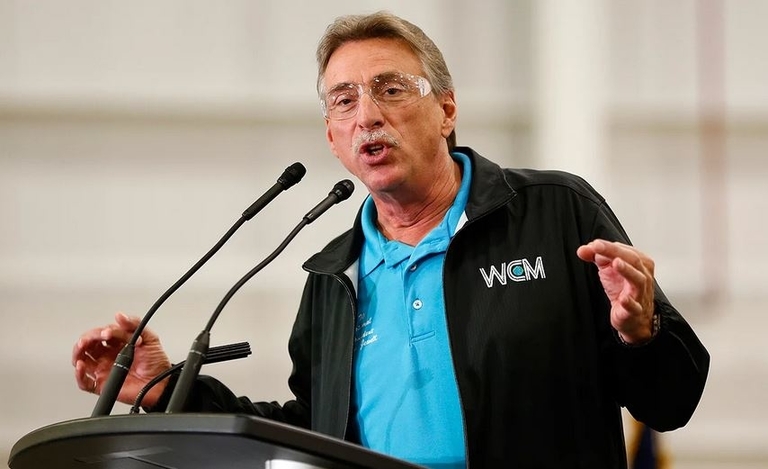 The UAW paid roughly $218,000 in legal fees last year for former UAW Vice President Norwood Jewell, despite the embattled officer retiring at the end of 2017. 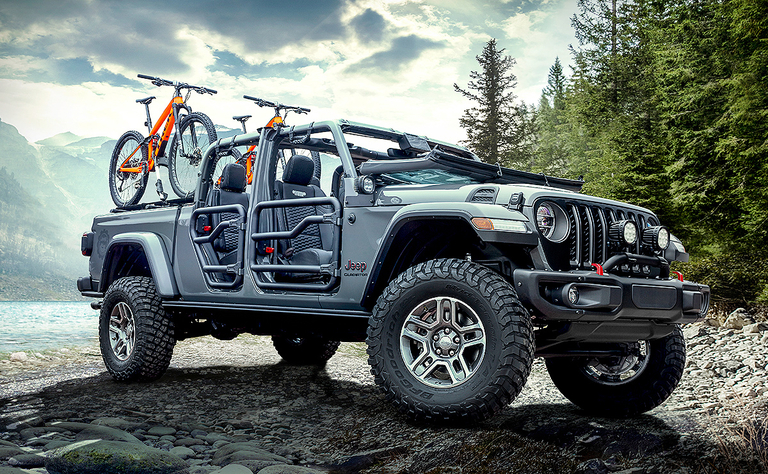 Jeep is following the same pricing mantra as it does for the Wrangler: Versatility comes with a cost. The priciest Gladiator midsize pickups, fully loaded, will top $60,000. 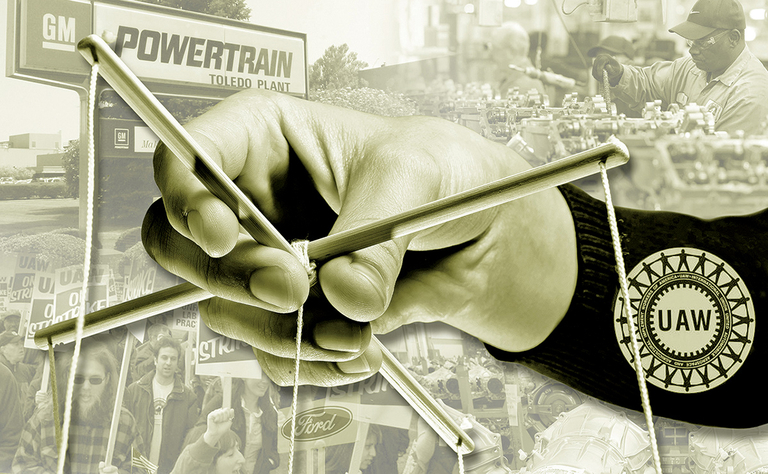 The automaker finished third among non-premium brands and 12th overall in the latest J.D. Power Customer Service Index Study.